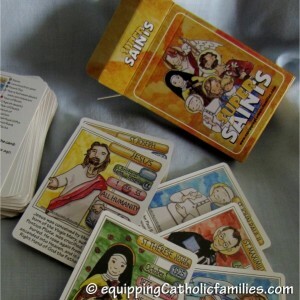 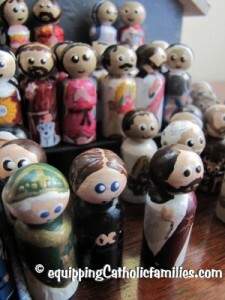 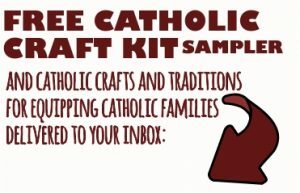 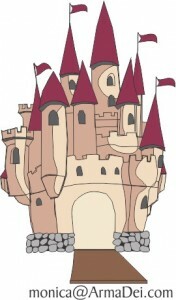 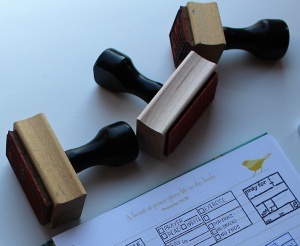 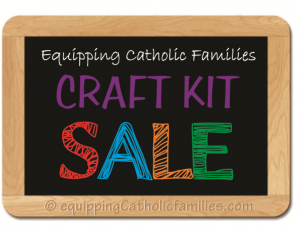 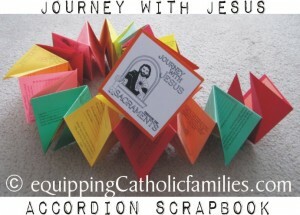 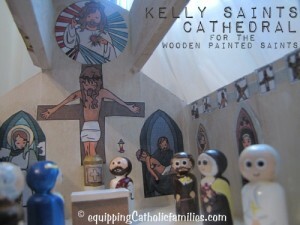 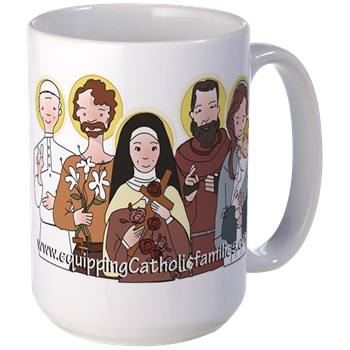 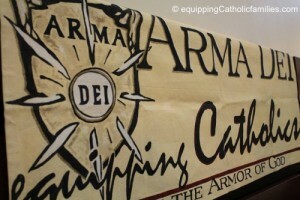 A Treasure Chest of Traditions for Catholic Families. It became one of our first 4 Cathletics Craft Kits…and now we have over 30 Cathletics Craft Kits available! 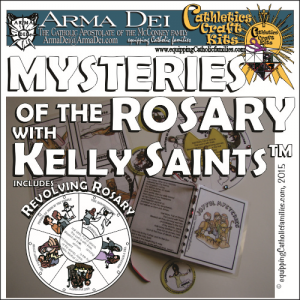 We had already expanded the kit to accommodate all 20 Mysteries of the Rosary as well as the prayers of the Divine Mercy Chaplet. 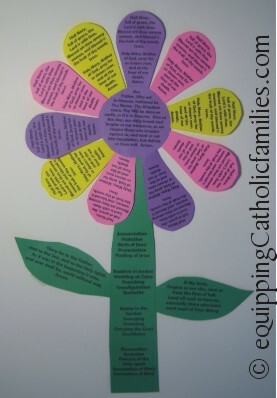 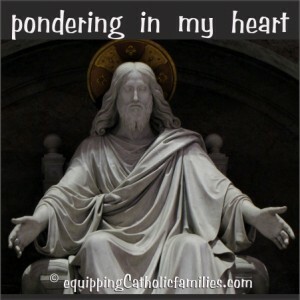 There are templates to make a pretty construction paper flower, plus clipart to make a meaningful gift card for both the Rosary and the Divine Mercy. 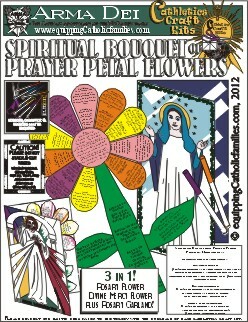 All of the individual flower pieces have the actual Rosary or Divine Mercy prayers printed on them for easy reference. 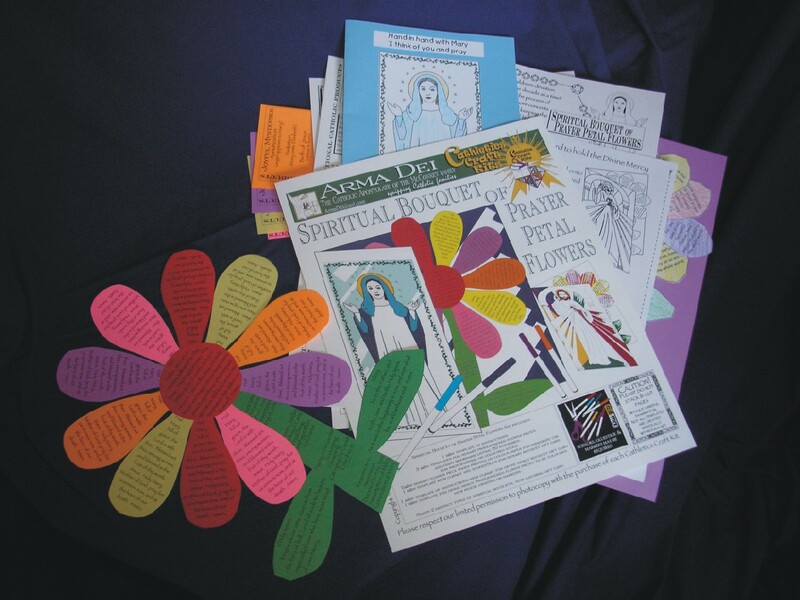 In 2012, we gave the Spiritual Bouquet craft kit a serious overhaul and easily doubled the number of templates and projects inside! 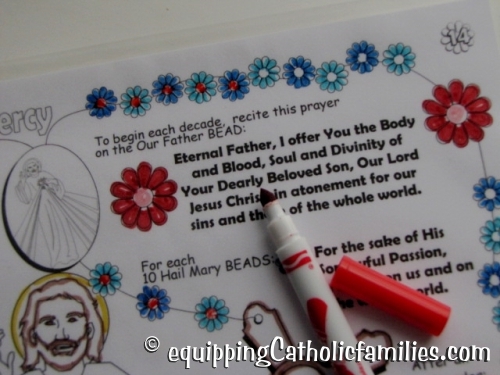 We added a giant wall garland of the Rosary. 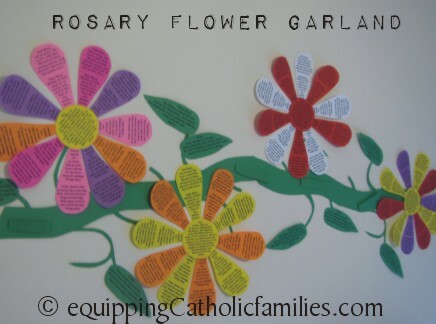 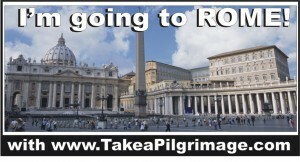 Imagine all 20 Rosary decade flowers winding around the walls of a room! 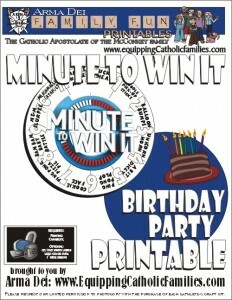 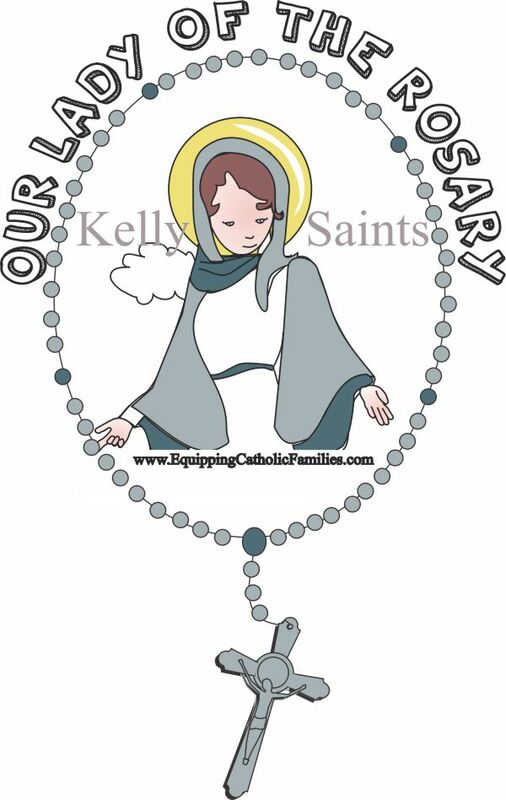 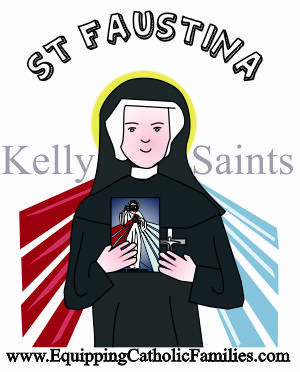 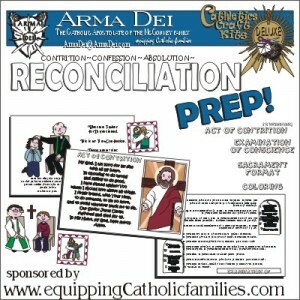 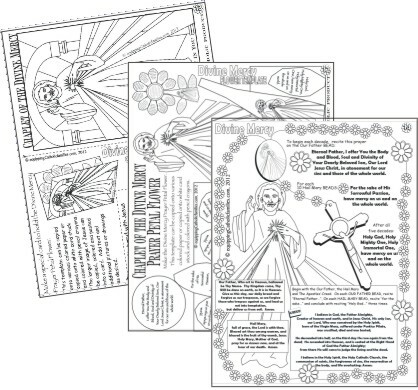 We also added 2 coloring pages for easy one-page, no-scissors-or-glue crafts for both the Rosary and the Divine Mercy. 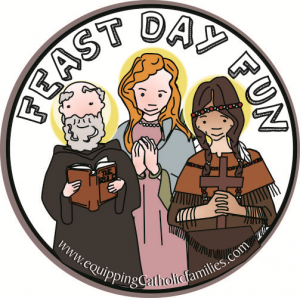 Feast Day Fun: Our Lady of the Rosary!